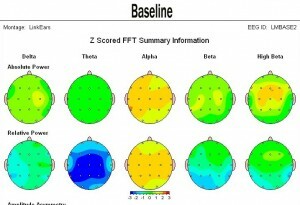 Rhythmic Stimulation Procedures in Neuromodulation offers a unique approach to rhythm-related stimulation as it pertains to modulating neural functioning, with the goal of alleviating symptoms of mental disorder. 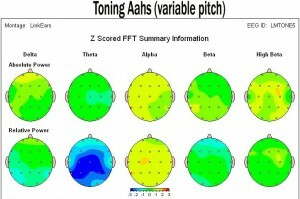 Rhythm and related concepts (frequency, resonance, entrainment) are thought by many to be closely linked to human health and disease. 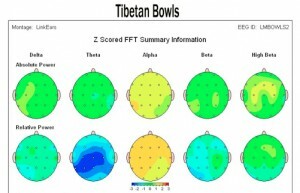 Neurologists and clinical psychologists facilitate neuroplasticity by using pulsed (rhythmic) sensory or electromagnetic stimulation?a group of techniques broadly referred to as neuromodulation. 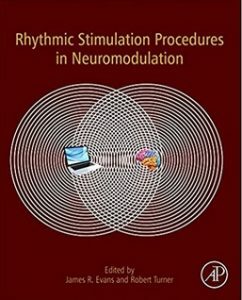 This edited volume describes details of rhythm-related neuromodulation techniques, and experts in the field have detailed the pros and cons of each approach, citing both clinical and scientific support. Each technique chapter provides a detailed description of the procedure, a rationale for application with specific populations, discussion of similarities/differences relative to other approaches, and support for efficacy. This volume offers readers a historical overview of the roles of rhythm and dysrhythmia in health and disease, including examples of past and present therapeutic uses of rhythmic stimulation, entrainment, and/or modification. 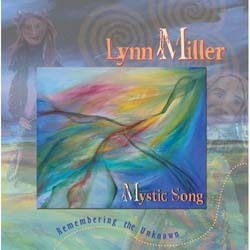 It also facilitates speculation about potential developments in rhythm-related methods for the future of mental health. 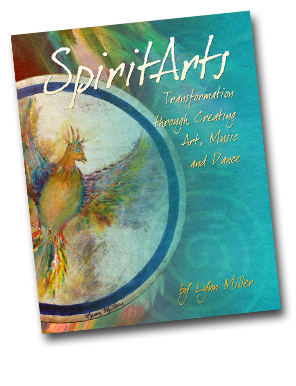 Few books published in the general area of rhythm have focused on the scientific study of the significance of biological rhythms. 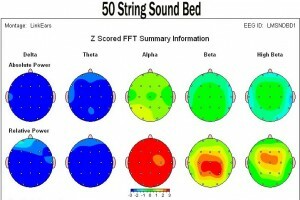 The 50 string Soundbed made the most drastic changes in my brainwaves.